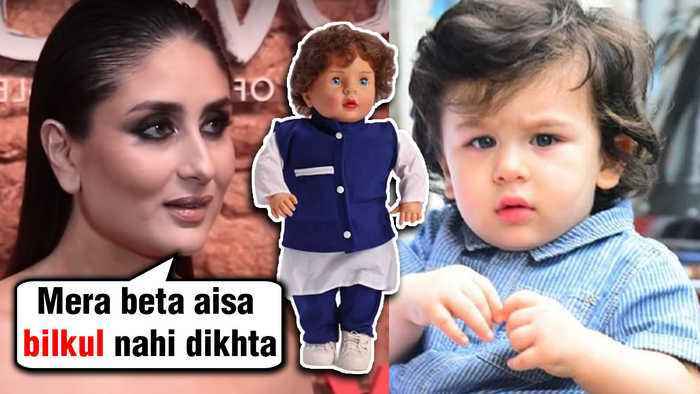 #KareenaKapoorKhan gave a shocking reaction on her son Taimur Ali Khan's famous doll that went viral last year. 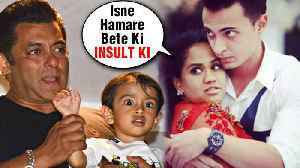 Arpita Khan Sharma has called out a social media user for passing demeaning remarks about her son Ahil Sharma. Watch the story. #SaraAliKhan is really miffed due to the rumors of her link up with #SushantSinghRajput doing the rounds. Watch the video to know her reaction. 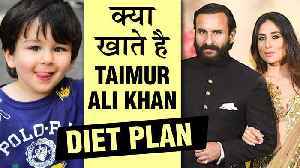 Anil Kapoor's age had once again become a topic of discussion and this time he is linked to Kareena Kapoor Khan's son Taimur. Watch the video.